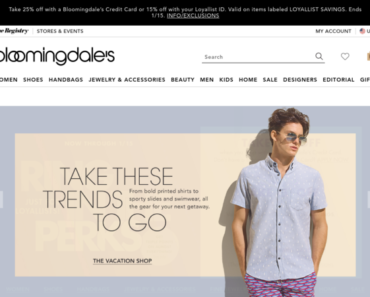 Bloomingdale’s UK – Free Shipping on £200 orders or more. 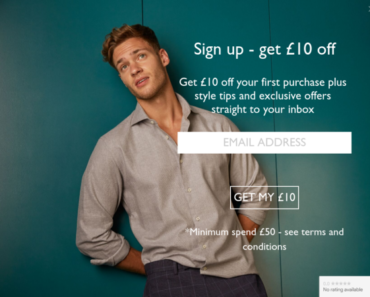 Moss Bros Retail – End of Season Sale Up to 50% off. 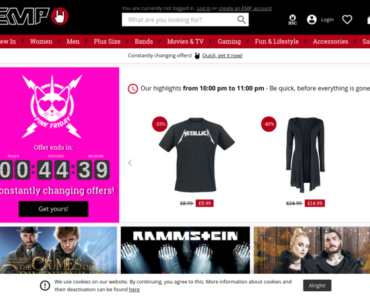 Debenhams UK – 50% off Boxed Gift. 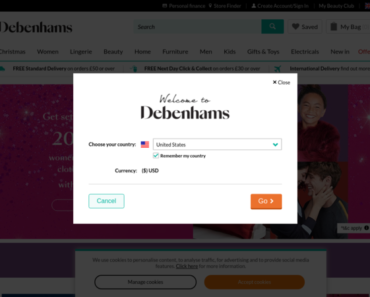 Debenhams UK – Up to 50% off Brands. 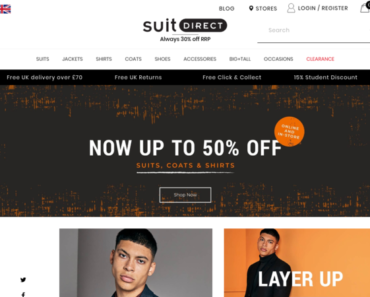 Suit Direct – £60 off £250+ Purchase.